Alison is an accomplished sports woman and is the co-founder of Linked Fitness, an online fitness community. 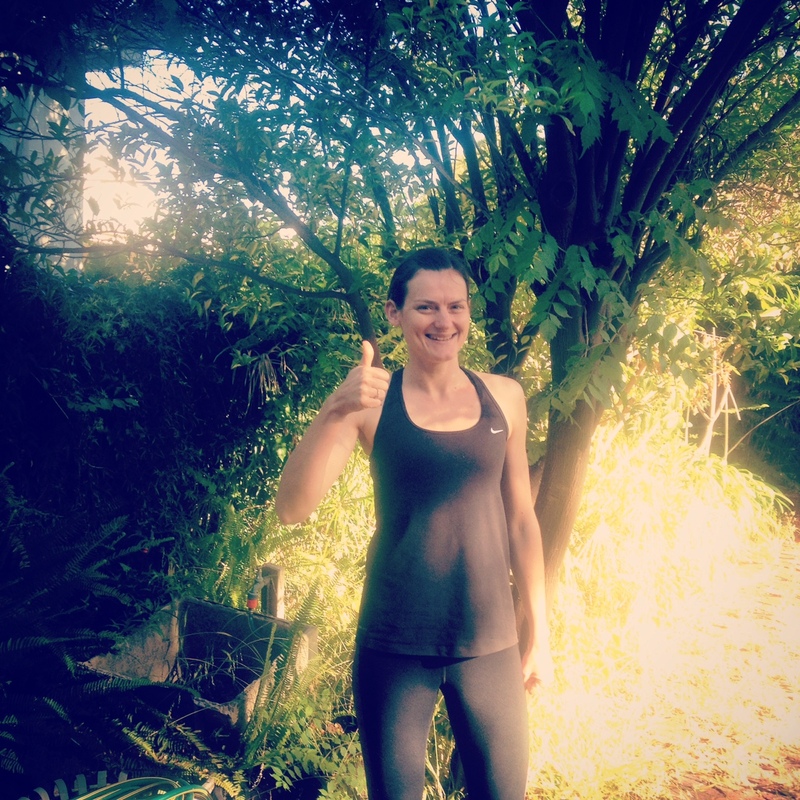 Here she kindly shares her injury journey with us as she prepared for a 12km race. 4 years ago I signed up for a 12km race and dived straight into my training. Initially I started to follow a training plan which included a mixture of runs (including short runs, long runs, and interval runs), and sessions of cross-training, strength, flexibility, and stretching. 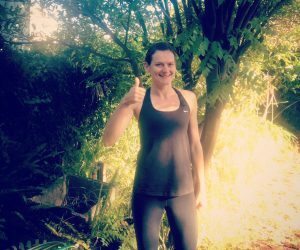 Training for the race started off really well and I was feeling strong but, after the first couple of weeks, I started to deviate from the plan in favour of completing increasingly long runs (my favourite kind of run!). This meant I was neglecting the other elements of my training schedule. My warm up before my runs also dwindled to a short walk and stretching post-run involved only a quick quadricep, hamstring, and calf stretch. Around 4 weeks into training, I was up to running 12km around 4-5 times per week and was feeling great. However, when I headed out one evening, I started to develop some lower back pain whilst running. Initially this wasn’t too uncomfortable and certainly wasn’t enough to stop my run. Overnight, my back settled down and the next day I headed out again. The pain came back and this time it was much worse. I felt a very sharp pain with each thud and I had to abandon the run after only a couple of kms. Even walking was painful at this point. That evening the pain began to radiate down the backs of my legs and felt very similar to a bout of sciatica I had experienced in the past. Unfortunately, I was unable to continue with my training and missed the race. It took several weeks of stretching and recovering before I was able to enjoy a pain free run. Now I am more careful with my training but I still experience sciatica-like pains from time to time when I am running high mileage. It would be good to know what the potential causes of the issue is and how to avoid to avoid it in the future. Could Alison Have Avoided This Injury? In this instance, I think yes. Alison was super motivated to compete in her race. Unfortunately, her preparation morphed into solely running fairly long distances very frequently. She upped her running volume too quickly (12 km 4-5 times per week) and, likely because to time restraints, neglected to look after the musculature and soft tissues that provide support and flexibility required to enable the body to withstand this type and volume of loading. Overuse injuries tend to happen like this, where you feel ‘something’ on a run, but then it settles overnight. Because you feel okay, you go out and test it again, and the discomfort might come on a little earlier, last a little longer…and so the pattern continues. Are You Struggling With Injury? 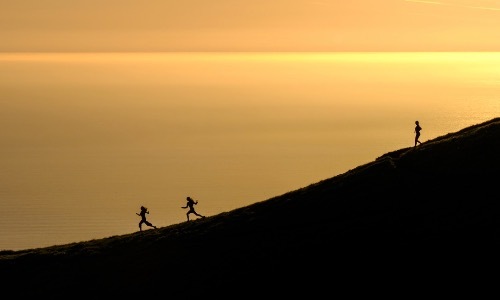 Dr Claire Minshull runs remote rehab clinics; get in touch here if you’d like to know more. Are You A Fitness Professional Interested In Injury? Get Back To Sport run industry-leading courses on injury management, conditioning and rehab, check them out here. We’re currently running a £125 discount.